Diasporic Soul – Restoration. Resilience. Resistance. 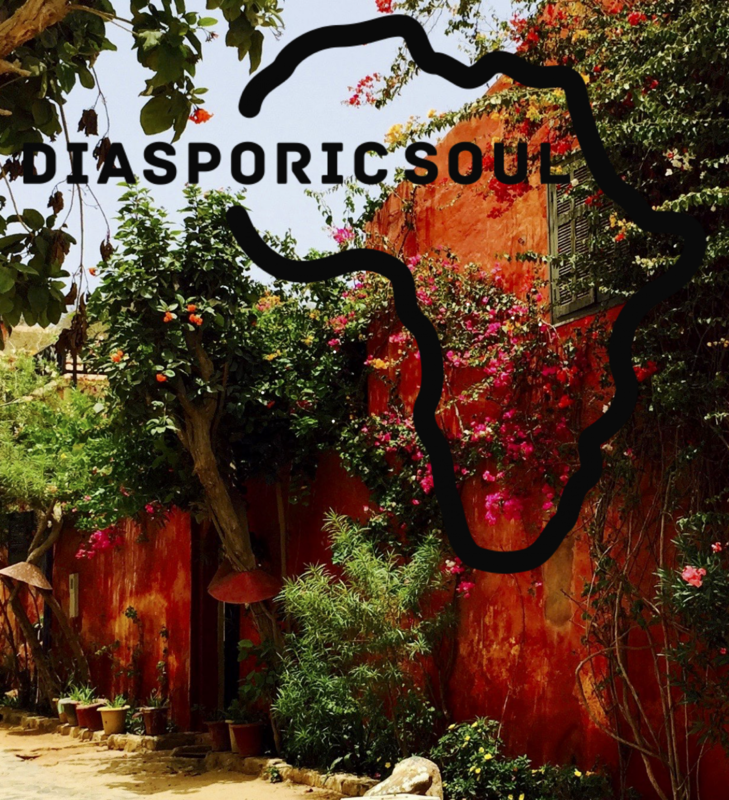 DIASPORIC SOUL offers healing-centered leadership development and heritage travel experiences in Senegal, West Africa.